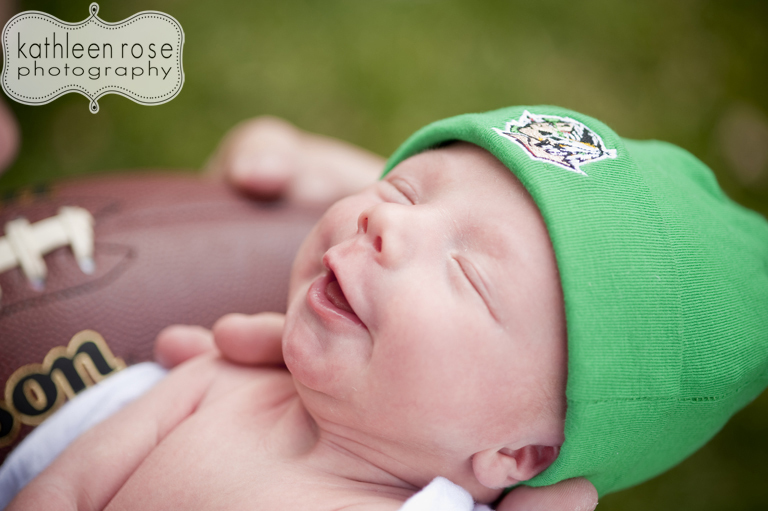 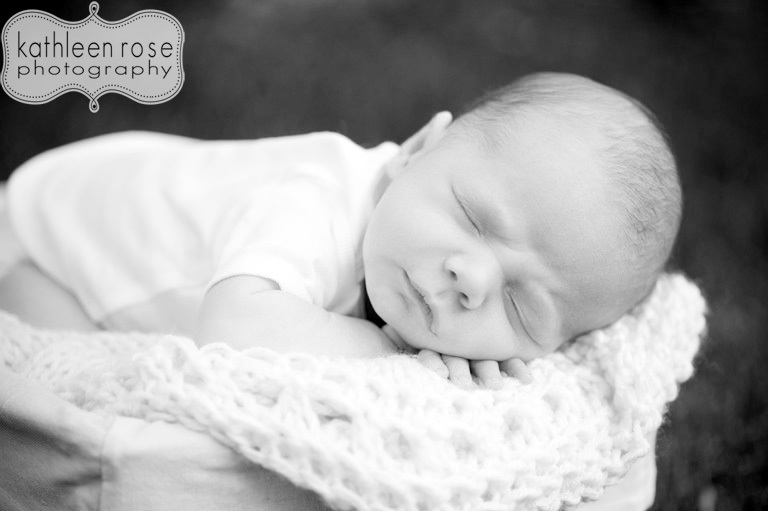 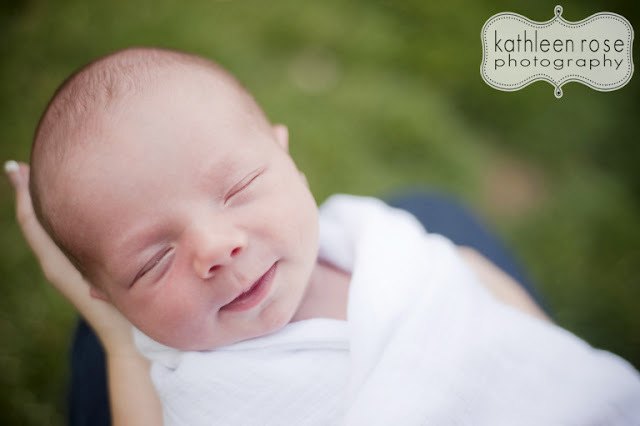 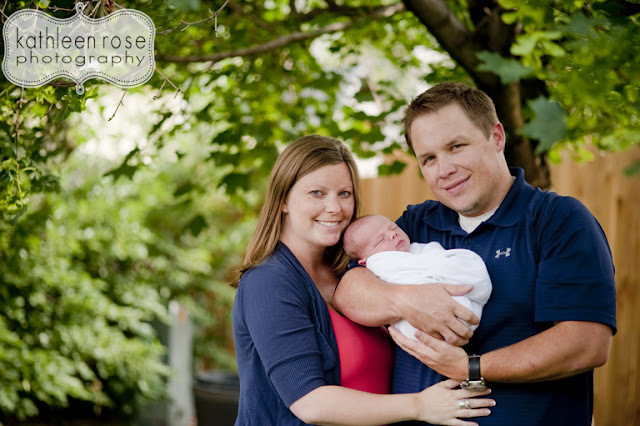 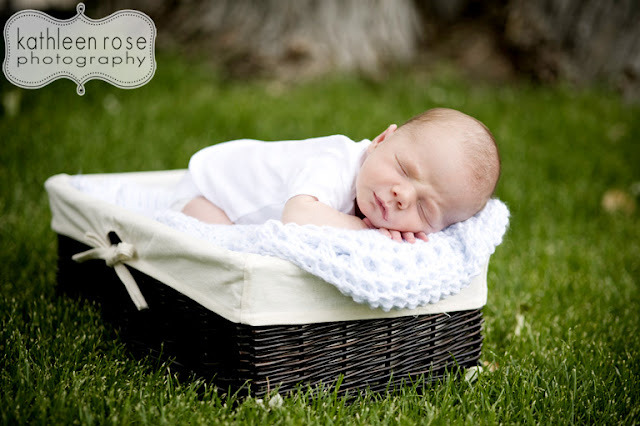 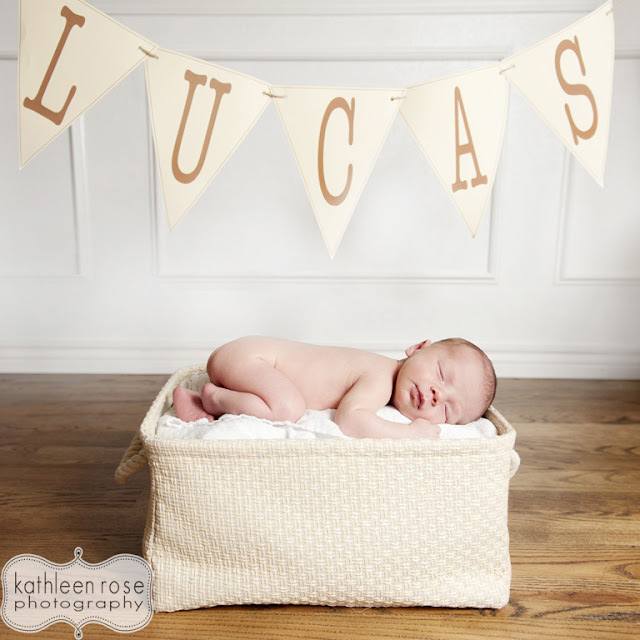 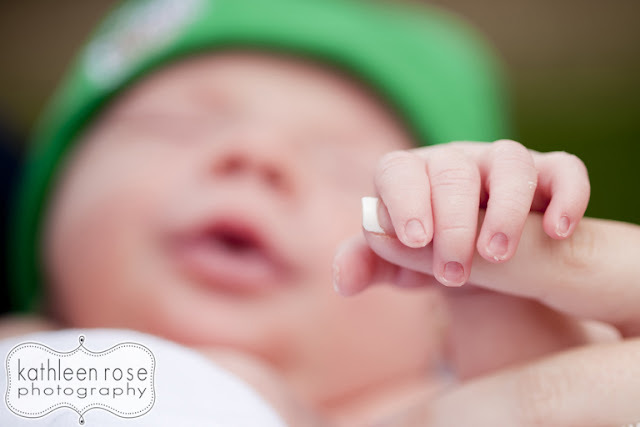 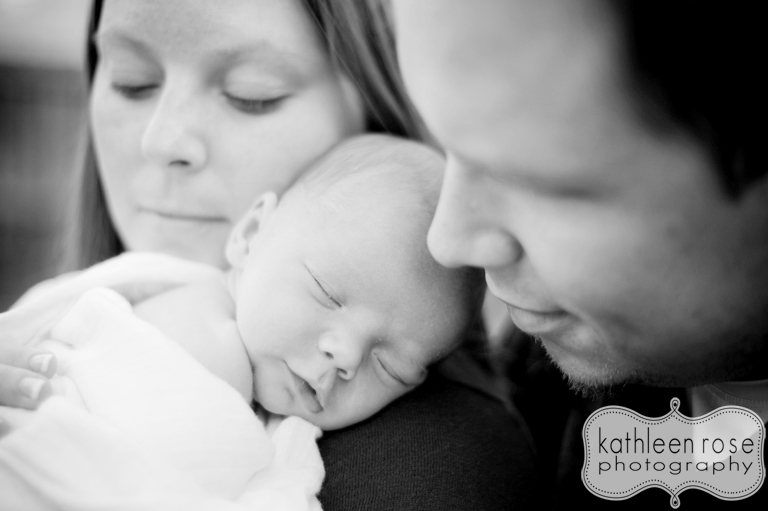 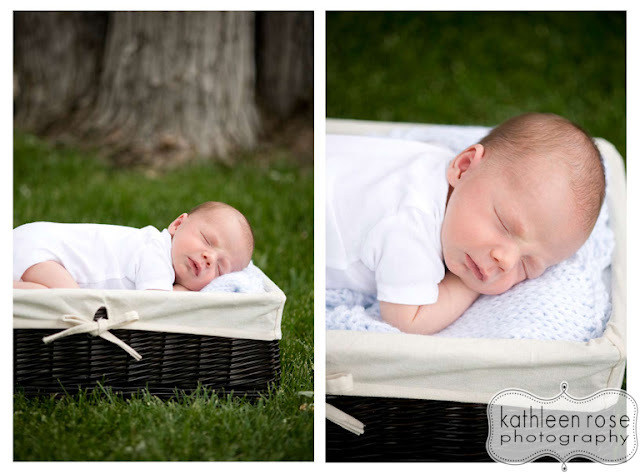 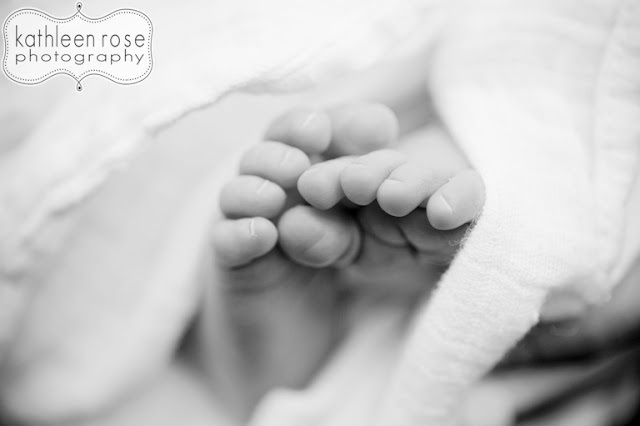 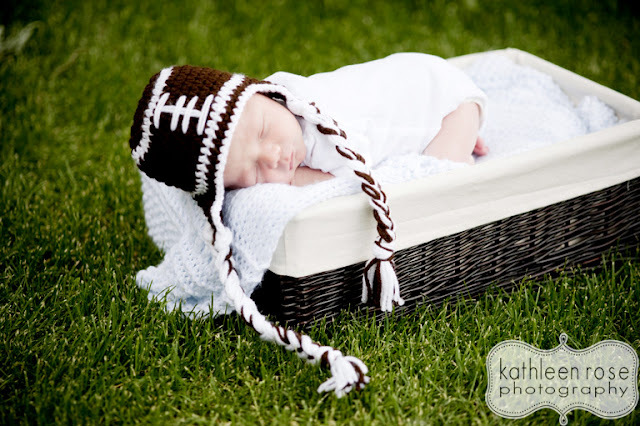 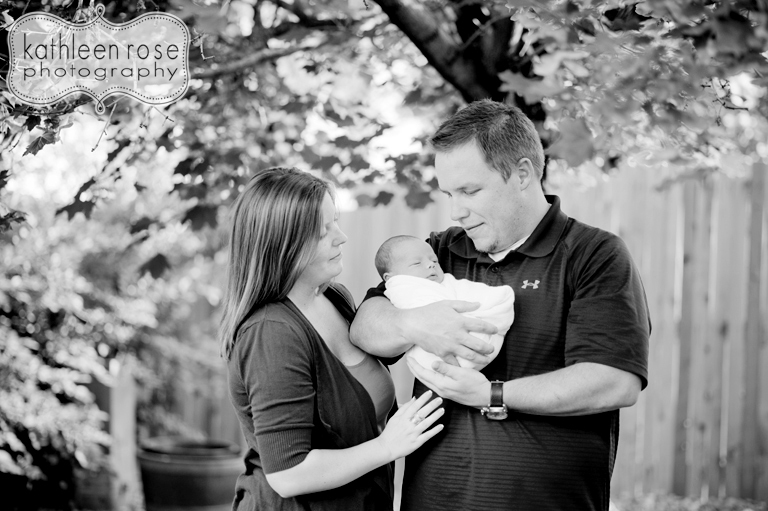 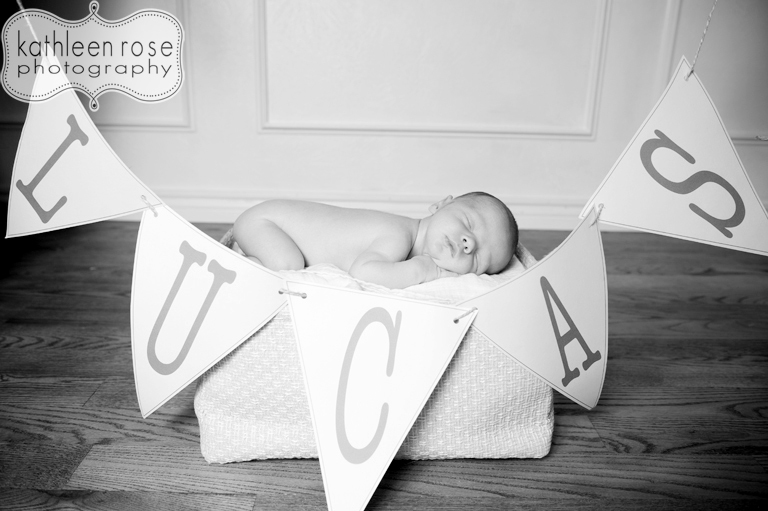 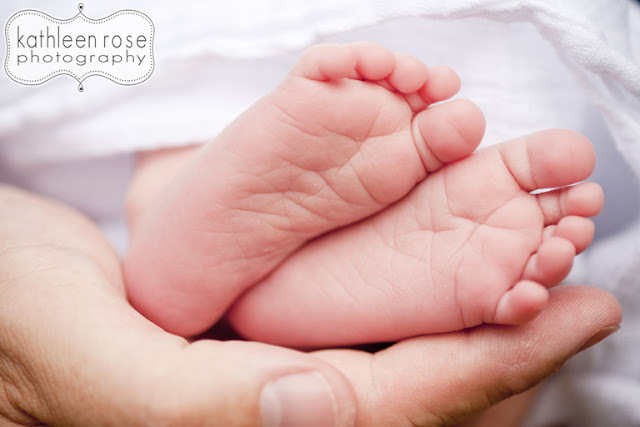 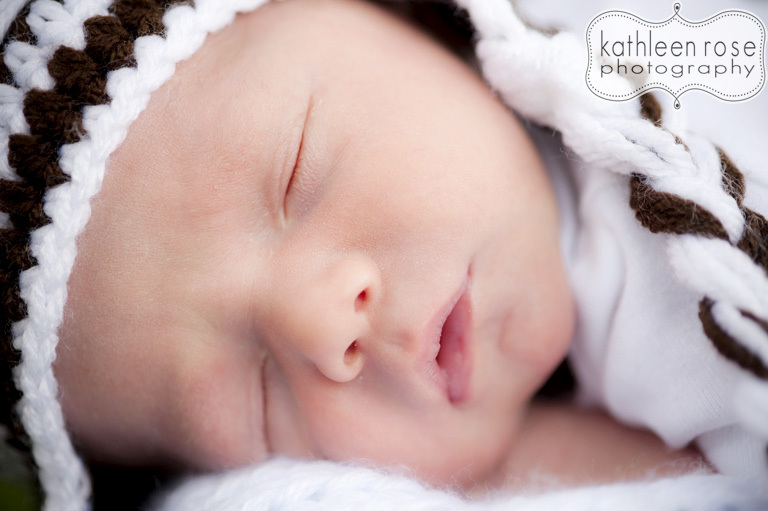 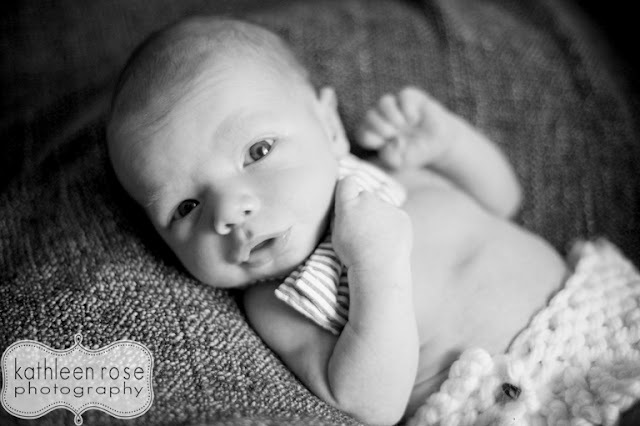 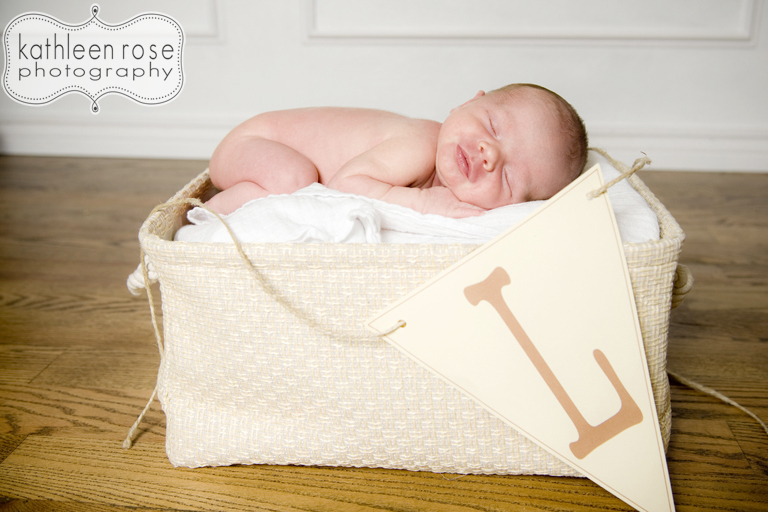 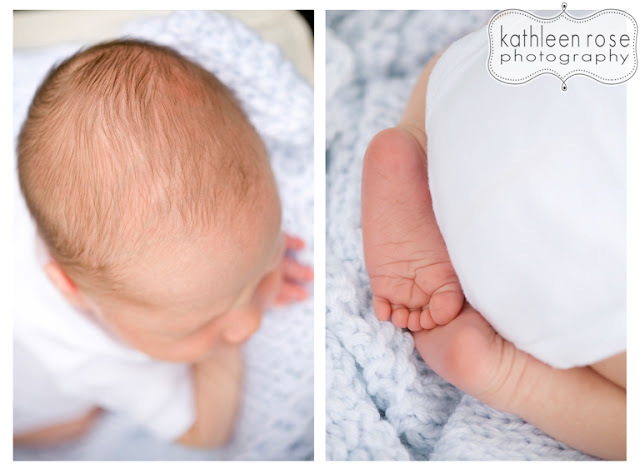 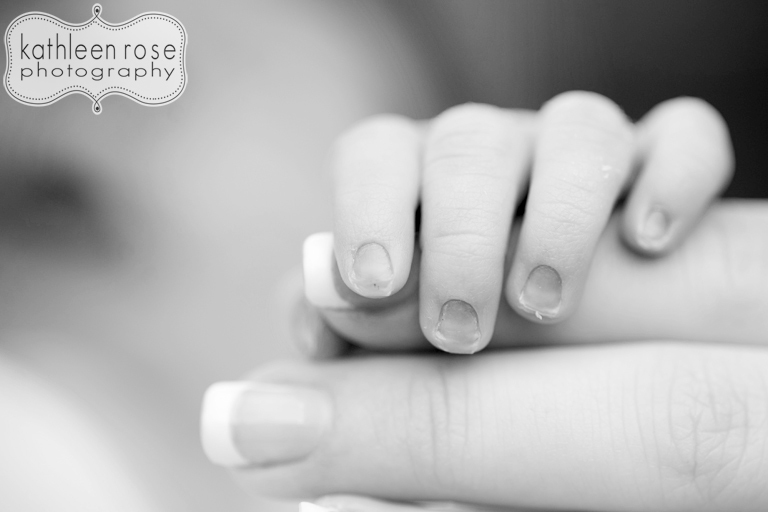 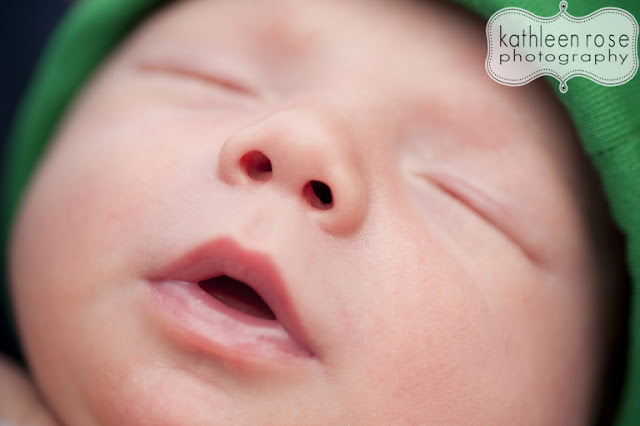 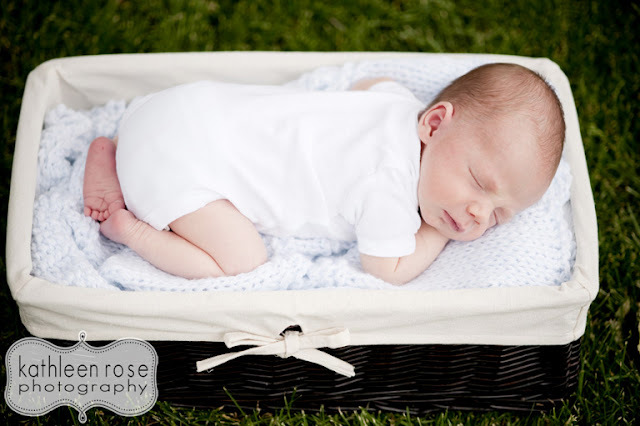 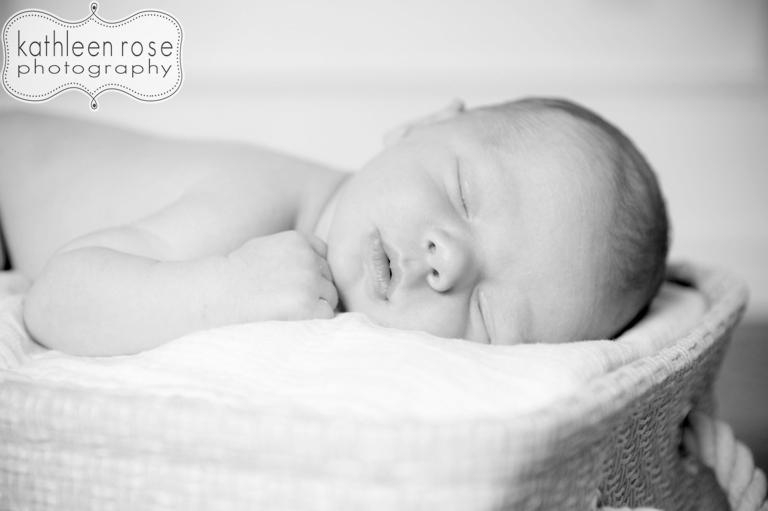 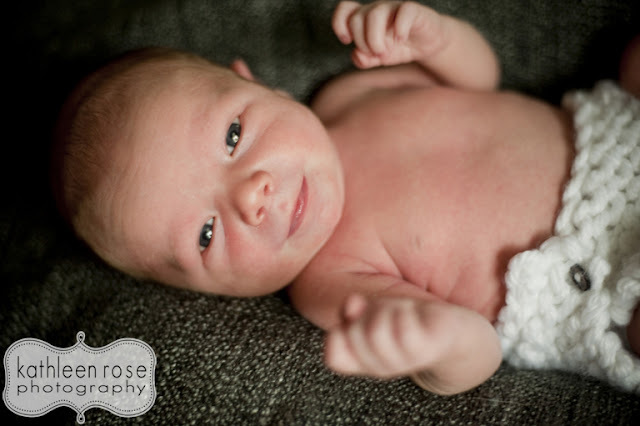 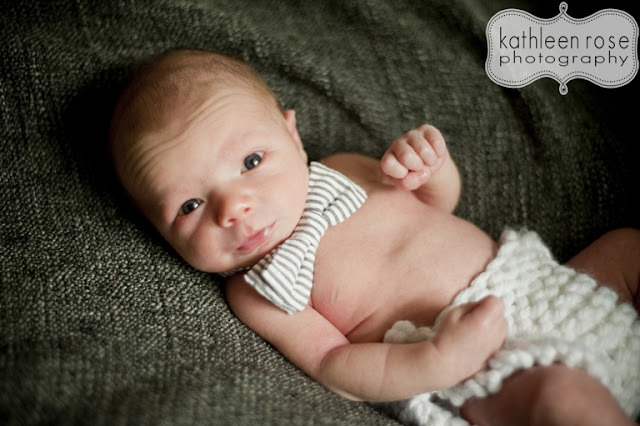 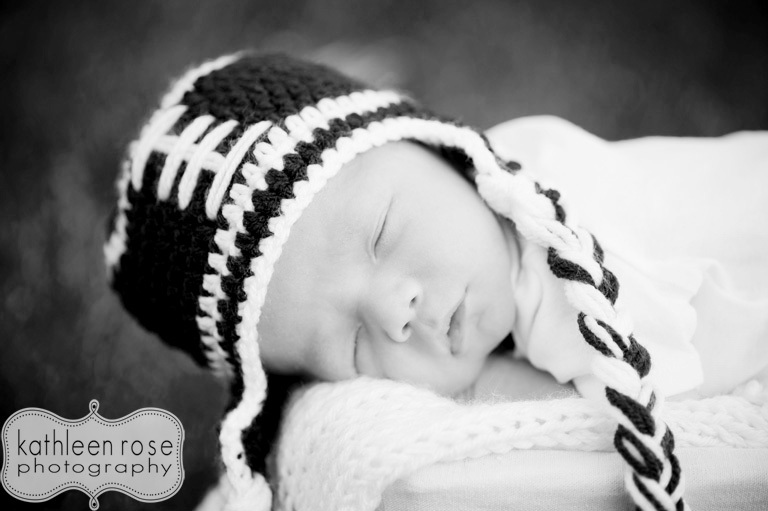 Kathleen Rose Photography Blog: Denver Baby Photography | Baby Lucas is here! 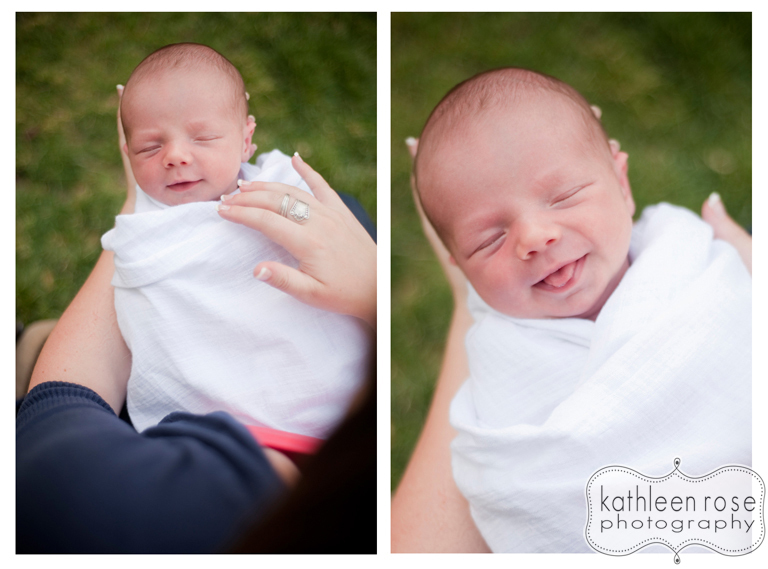 This little guy arrived on June 1 and is such a little charmer already! 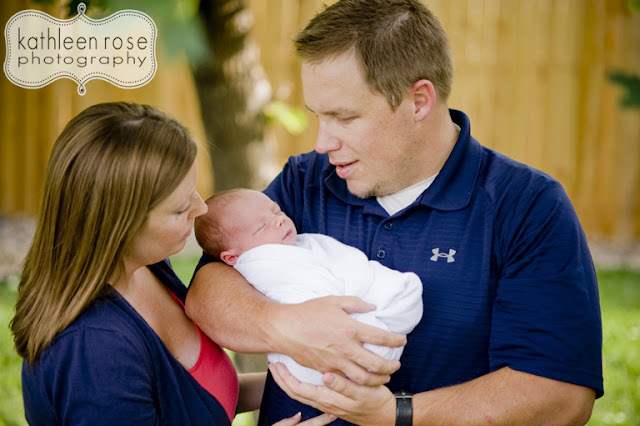 His arrival was eagerly anticipated by so many people - especially mom and dad - you can see their maternity session here.